[2016/06/05] We have received some endorsement video from our speakers. Check them out! 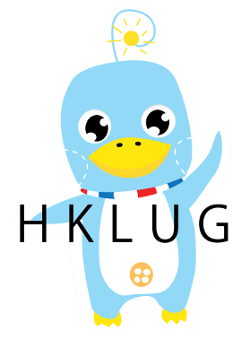 Hong Kong Open Source Conference is an annual international open source conference in Hong Kong. It is aimed to demonstrate the use of open source software technology, open hardware technology and latest development in the world. (Patrons are listed above in alphabetical orders).